Areas we cover are the whole of London and the surrounding Essex / Hertfordshire borders. Our main Focus is to be with you within 30 minutes of your initial call, no matter your location in London. Contact us here. The Lock Doctors Cover All of London And Surrounding Areas. 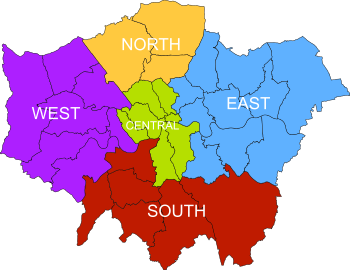 Take a look at the list below for an idea of the areas we cover in London. If you don’t see your town listed, give us a call.